The Reason I Jump – Book Giveaway! At Accessible Japan we want to share everything about accessible hotels and travel destinations in Japan, disability issues, nursing care etc.. with the world! Thanks to the generous support from the folks at Gleam.io, we are holding a contest to help us spread the word about Japan as an accessible travel destination. By participating, you can help us out by sharing, liking and following us. These activities help you get more entries for a prize! 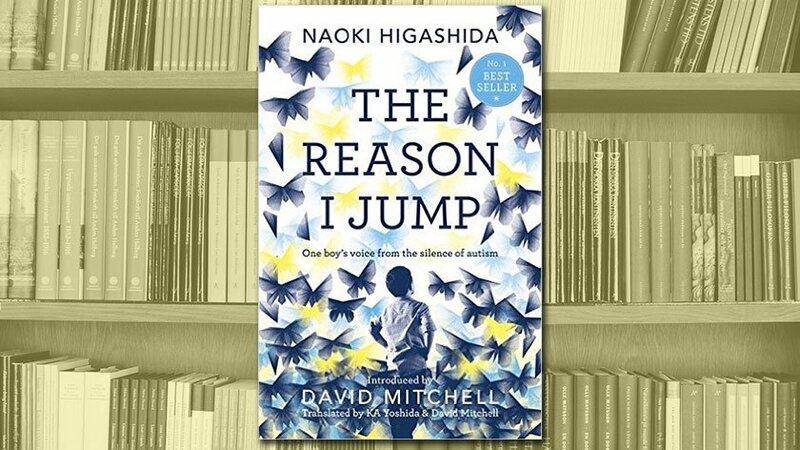 The prize will be The Reason I Jump: The Inner Voice of a Thirteen-Year-Old Boy with Autism by Naoki Higashida from Japan. There are multiple ways to enter and even things you can do daily to raise your chances of winning! See below for details.